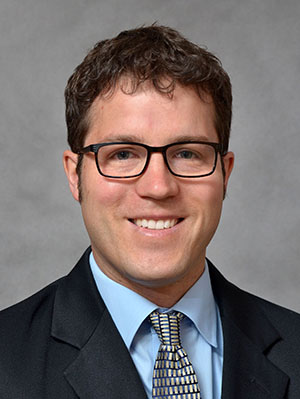 Tanner Nissly, DO, serves as faculty advisor for the University of Minnesota Family Medicine Interest Group and faculty at the University of Minnesota North Memorial Family Medicine Residency. His medical interests include underserved medicine, community and mental health, and clinical systems. Nissly T, Prasad S. Should you consider antibiotics for exacerbations of mild COPD? J Fam Pract. 2014;63(4):E11-3.